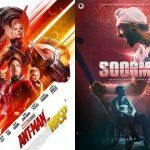 After a decent start on Friday, the Hindi sports biopic based on the greatest comeback story of Hockey legend Sandeep Singh ‘Soorma’ showed a fair growth on Saturday despite having the newly released highly buzzed Ant-Man And The Wasp and already existing Sanju in the opposite. 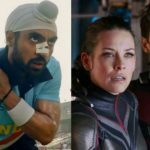 Directed by Shaad Ali, Soorma has received mostly positive reviews from the critics as well as the audience for its engaging and inspiring story-line backed by the outstanding performances of leading actors Diljit Dosanjh and Taapsee Pannu. The director is also being appreciated by many for its convincing direction. On the opening day, Sony Pictures Networks Productions’ presentation started the journey on an average note but managed to collect a decent business of 3.20 crores from 1100 screens. Then on Saturday, it took a jump of 57.81% and minted the amount of 5.05 crores to takes its 2 days total to 8.25 crores. 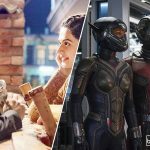 On the other hand, the American offering Ant-Man And The Wasp has released with 1300+ screens in English, Hindi, Tamil & Telugu and as expected received positive feedback from the Indian audience. 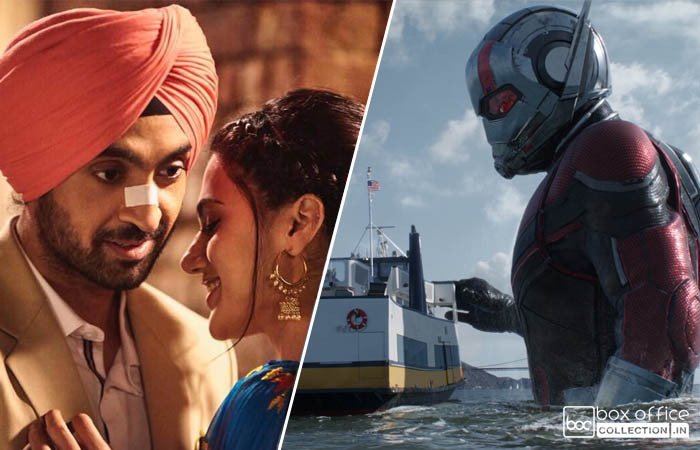 Being backed by the successful franchise Ant-Man, Marvel Studios’ new presentation witnessed a good opening in India. On Friday, this Hollywood action sci-fi got a good response from metro cities and registered the business of 5.50 crores. On its second day i.e. Saturday, the movie showed a fair growth and collected 7 crores. With this, the total 2 days collection of Ant-Man And The Wasp has become 12.50 crores nett (16.02 crores gross).